Suzy joined Groundswell as a research manager in November 2018. 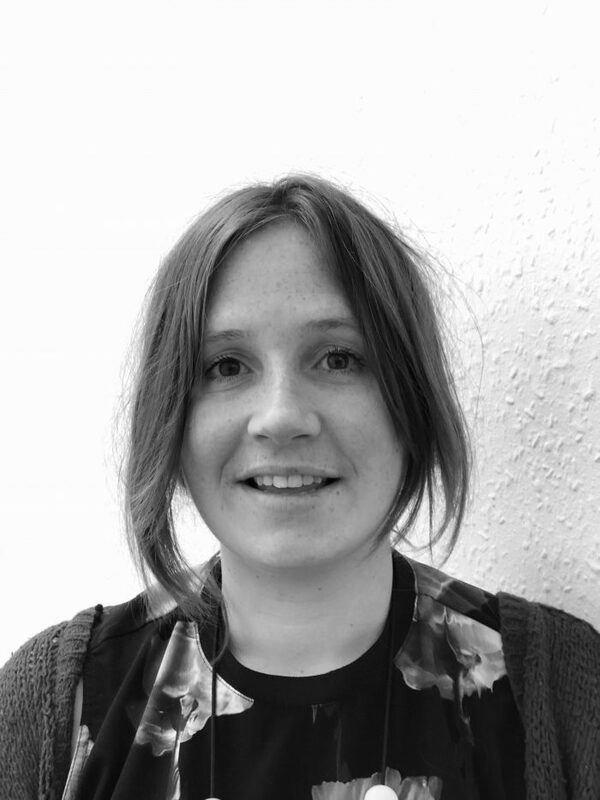 Prior to starting at Groundswell, Suzy has worked on wide ranging research projects from her PhD research on widowhood in Nepal to her work on post-industrial towns at the Young Foundation. She is passionate about peer research and people affected by social issues being at the heart of exploring solutions. She feels privileged to work alongside such inspirational, passionate and kind colleagues here at Groundswell. Outside of work Suzy is a trustee at Widows Rights International and is a volunteer at HostNation – a charity supporting newly arrived asylum seekers and refugees.